Plum Flower Brand Eight Flavor Rehmannia Teapills is a cooler version of the original formula Six Flavor Pill Teapills or Liu Wei Di Huang Wan. 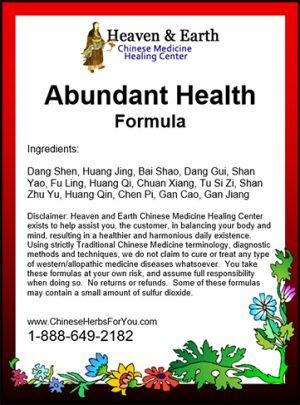 Zhi Mu and Huang Bai have been had added to its formulation to help to bring down and balance the pattern of Deficiency Fire. 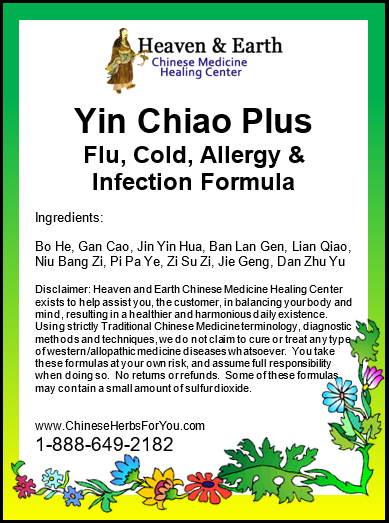 Both formulas are designed to tonify and replenish the Yin and Blood aspect of your Kidney Organ System. There are many Daily Disharmonies that may appear with Kidney and Liver Yin Deficiency Fire requiring the use of Eight Flavor Rehmannia Teapills. This formula focuses on strengthening the water receiving aspect of your Kidney & Urinary Bladder Organ Systems and general moistening of other Yin organ systems such as your Lung and Stomach Organ Systems ultra essential to a healthy metabolic and regulatory system within your body. 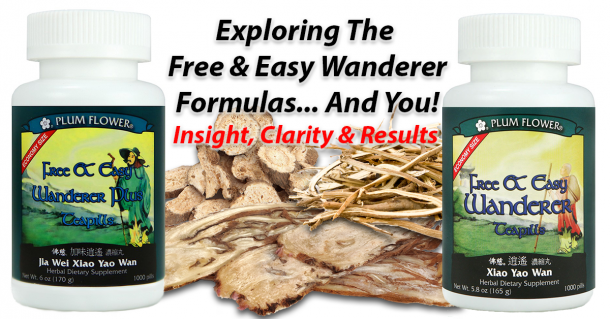 In many circumstances it would be a great idea to combine the Free and Easy Wanderer Formula with one of our scientifically advanced H&E CMHC Formula Tonics in a made-to-order super-refined, concentrated 100% powder or in capsule form such as listed below. You may also like to compare own carefully reformulated, more powerful, scientifically advanced version of this teapill for the modern person: H&E CMHC Water Of Life Kidney Yin Formula. Economy (1,000 teapills) and Regular (200 teapills) size choices available. Manufacturer standard dosage is 8 teapills, 3 times per day. I had heard from a friend going through menopause that these tea pills got rid if her night sweats. I’m not menopausal but I do have MS and tend to run hotter at night. These tea pills are a life saver in helping keep by body heat down. This product, along with acupuncture, has been a life changer! I have been taking them for about 8 months now and feel more calm and balanced while navigating the somewhat tricky path of menopause. Been taking this for a couple weeks now and is great, noticed immediately it helped a lot with my hot flashes, sooo happy, my sister started the other day and noticed a big difference in her anxiety has reduced a lot, she works two very stressful jobs.